Donovan Murray is the Chief Financial Officer at Urban Resource Institute. He has been with the organization for 26 years. As CFO, Mr. Murray directs the development and execution of major financial policies, plans, procedures, and controls and engages in financial analysis of URI’s programs. He was also responsible for formalizing the organization’s accounting practices and procedures. 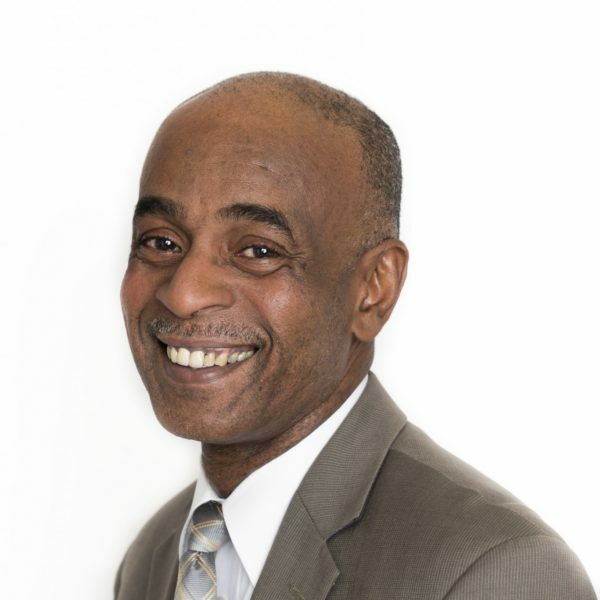 In addition to his experience as an accountant previously, Mr. Murray also worked as a Senior Management Officer in the Office of the Comptroller of the City of New York. Mr. Murray is a member of the American Institute of Certified Public Accountants and the New York Society of Certified Public Accountants. He has a B.S in Accounting from Queens College and enjoys skiing and playing golf in his free time.